"The Longest Day is a team event to raise funds and awareness for the Alzheimer's Association®. The Longest Day symbolizes the challenging journey of those living with the disease and their caregivers." Our family has chosen to honor our mother and those affected by the disease by hosting a Barbecue Plate Sale. All proceeds will be donated to the Alzheimer's Association. 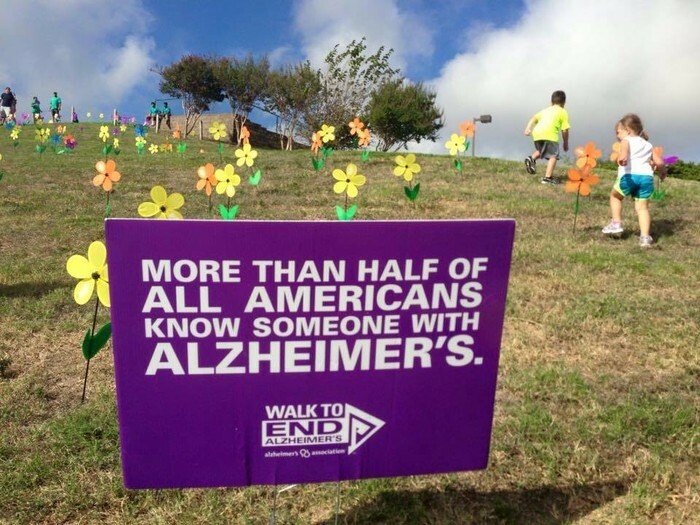 An Alzheimer's Association representative will be on site to provide information to the public.